Taster Clay session £40pp includes 12 cartridges Instruction and gun hire. 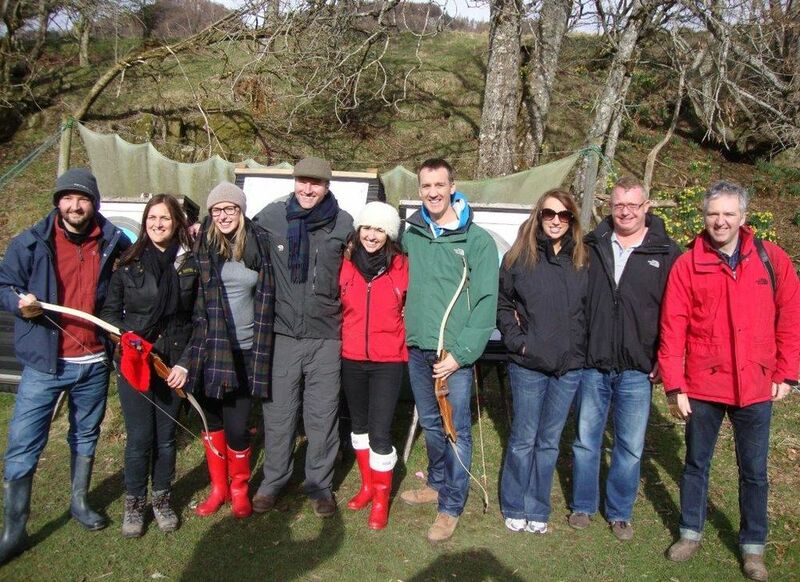 A great introduction to clay pigeon shooting. Clay session - 25 shot lesson £60 pp, an exclusive lesson one to one instruction for the hour for you and or your friends & family. 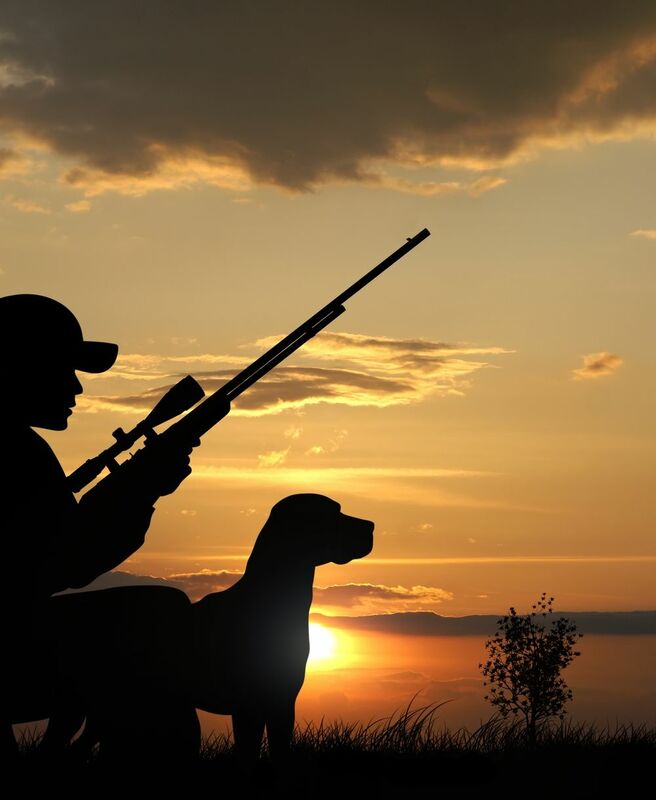 50 shot lesson £75pp for more experienced clients perhaps that have shot before. 75 shot lesson £85pp clients that shoot regular but need instruction on specific targets. 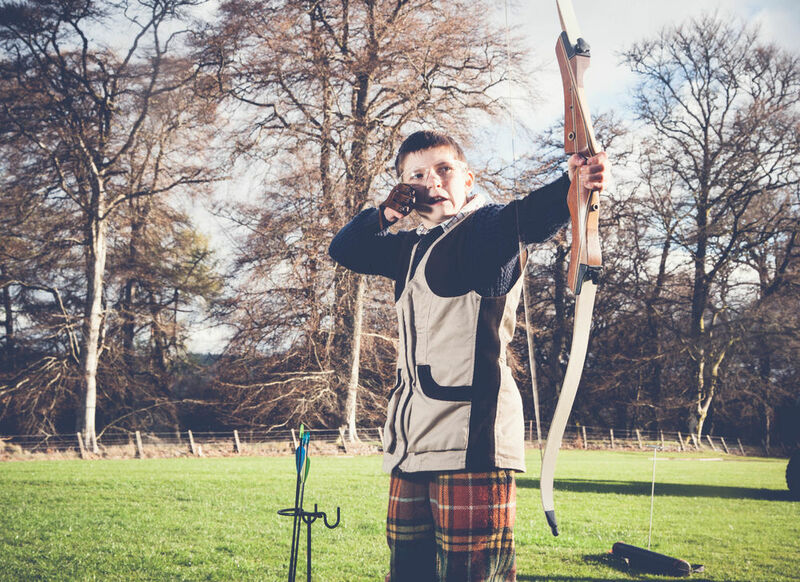 100 shot lesson £100pp for experienced shots that shoot every week or that shoot game. 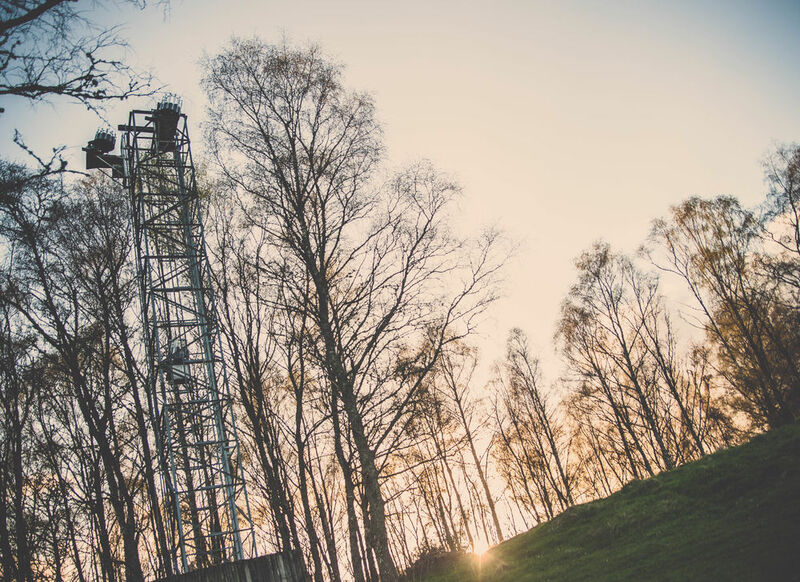 Please contact Clark Taylor directly at countyclays@gmail.com for more information or to discuss your shooting package and requirements. Approx one hour lesson using recurve bows and gas compressed rifles, activity can be split half hour of each or a full hour of one. With a variety of birds of prey, this offers you a really opportunity for hands on experience handling and flying some of the most majestic birds that nature has to offer. Prices start at £60 and vary depending on numbers and bird of prey. 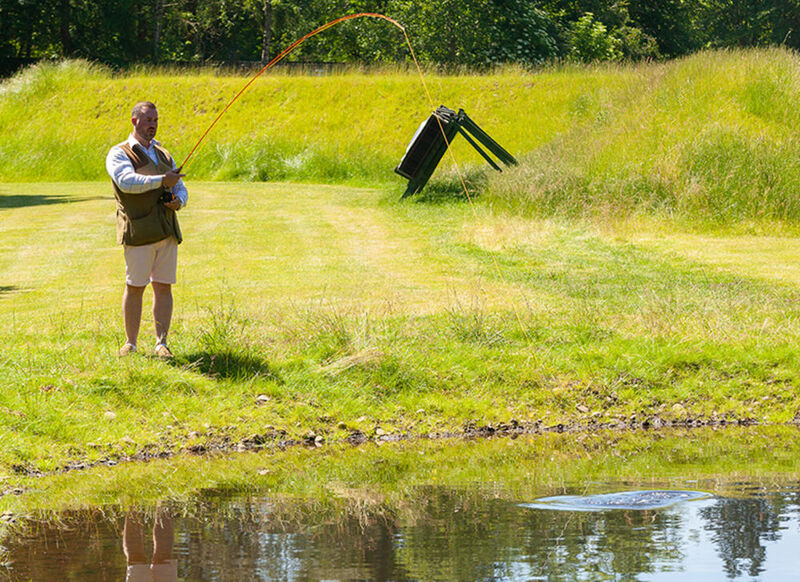 Fish for rainbow and blue trout, all equipment is supplied and full instruction is provided. 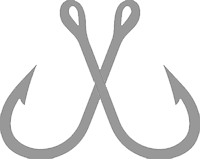 1 fish may be taken home which can be fully prepared. 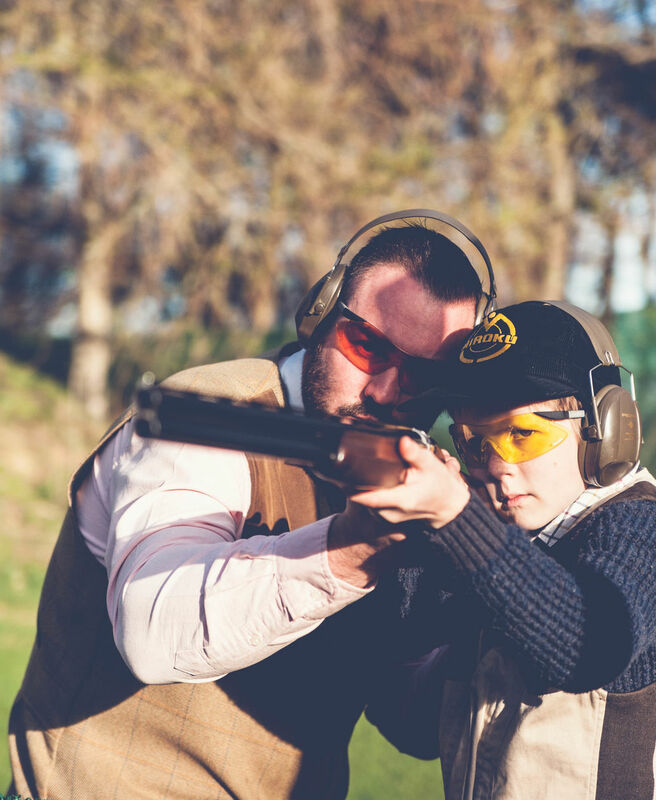 Whether you are looking for team building sessions or an event day County Clays will tailor activities and events to create a memorable experience for all of your team. Please contact Clark Taylor directly at countyclays@gmail.com or 07845 010456 to find out more about your available options.